‘The house… may be compared to one of the most tempting and pleasant seates in the Nation’ wrote John Evelyn of Wotton House, his family seat just outside Dorking. Evelyn, who was born in 1620, is best remembered for his diary, which includes eye-witness accounts of the Restoration of Charles II in 1660, and the Great Fire of London six years later. His famous diary was allegedly discovered in a laundry basket in Wotton House in 1818. The Evelyn fortune came from gunpowder milling. The family acquired the moated manor house in 1579 and acquired the gunpowder mills on the Tillingbourne at Wotton and Abinger. John Evelyn’s father, Richard, employed a hundred servants, dressed in green satin doublets with feather-trimmed and braided hats. 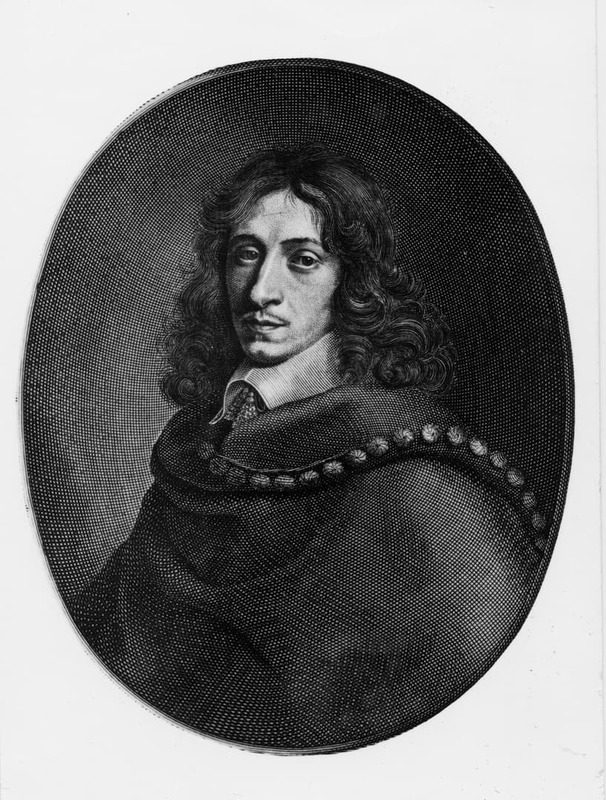 John Evelyn travelled Europe studying its gardens. He designed a formal garden for Henry Howard at neighbouring Albury, and his brother created an Italianate garden at Wotton with grottoes, a temple, fountains, and an aqueduct from the Tillingbourne. But his lasting influence has been on the landscape surrounding Wotton. In Sylva (1664) John Evelyn advocated the planting of trees at a time when woodland was being exploited. 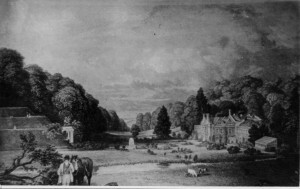 He inherited Wotton on the death of his brother in 1699 but his plans for the estate were largely carried out by his grandson, Sir John Evelyn. Thousands of trees were planted at Wotton and on the neighbouring estates to enhance the landscape. Thus Evelyn played a significant part in the development of what we now think of as the natural landscapes of Leith Hill and Friday Street.